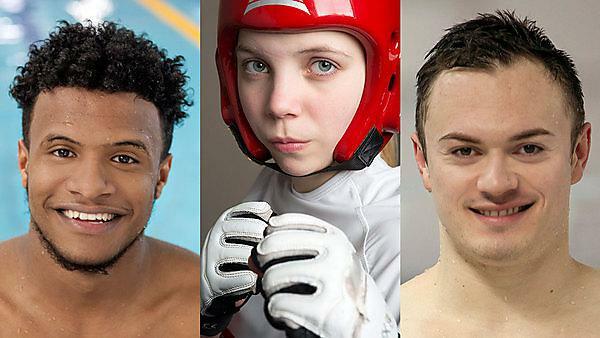 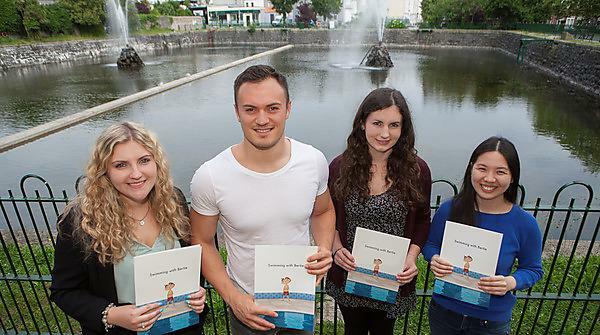 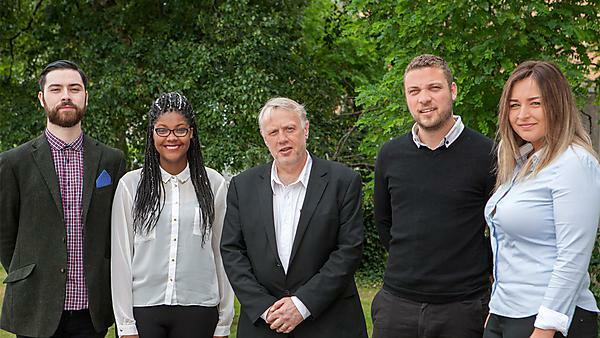 Plymouth University news: Three students on Plymouth University’s sporting excellence programme – Antony James, Issa Abdalla and Katie Bradley – have had an outstanding week in their respective disciplines. 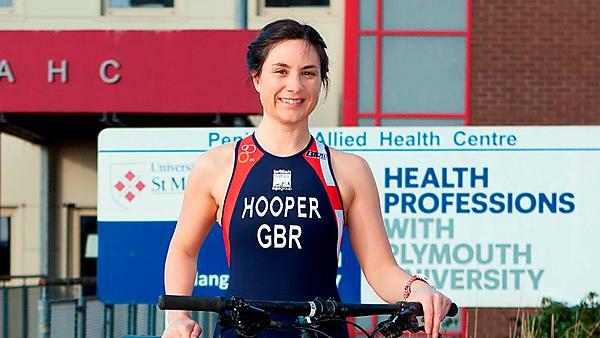 Plymouth University news: Health professions students Sharn Hooper and Nicola Noble have won their respective age groups at the European Cross Duathlon Championships. 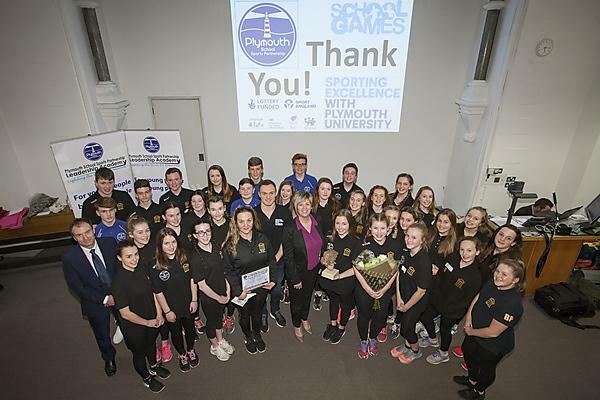 Plymouth University news: Young ambassadors from Plymouth Schools Sports Partnership were rewarded for their work with a celebration event at Plymouth University. 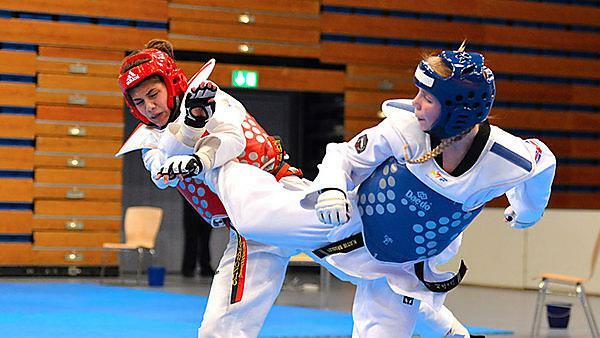 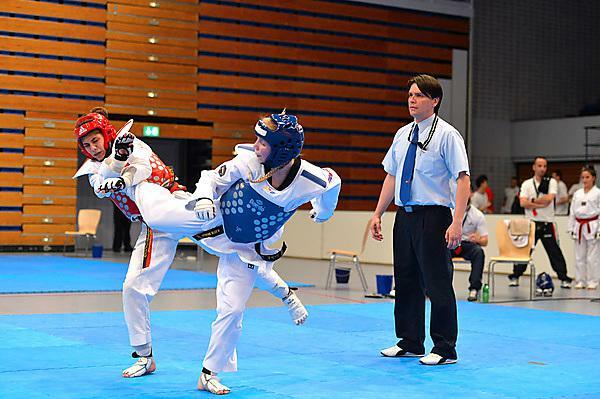 Plymouth University news: Taekwondo star Katie Bradley has been selected to represent Great Britain under-21s at next month’s European Championships.